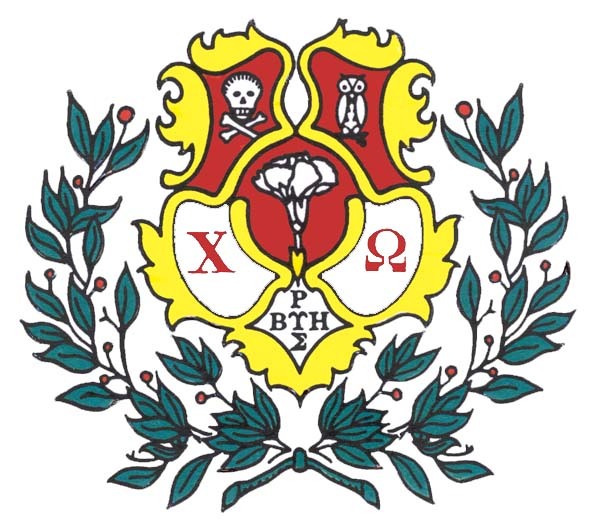 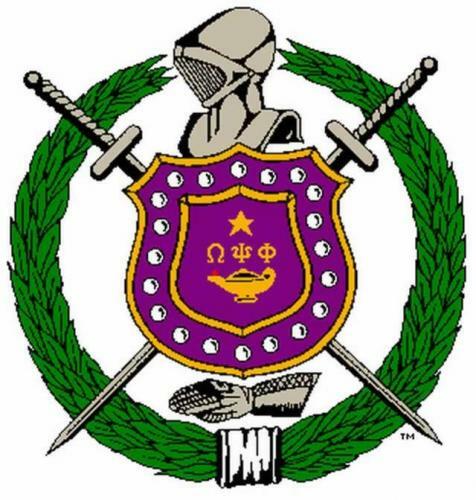 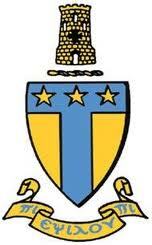 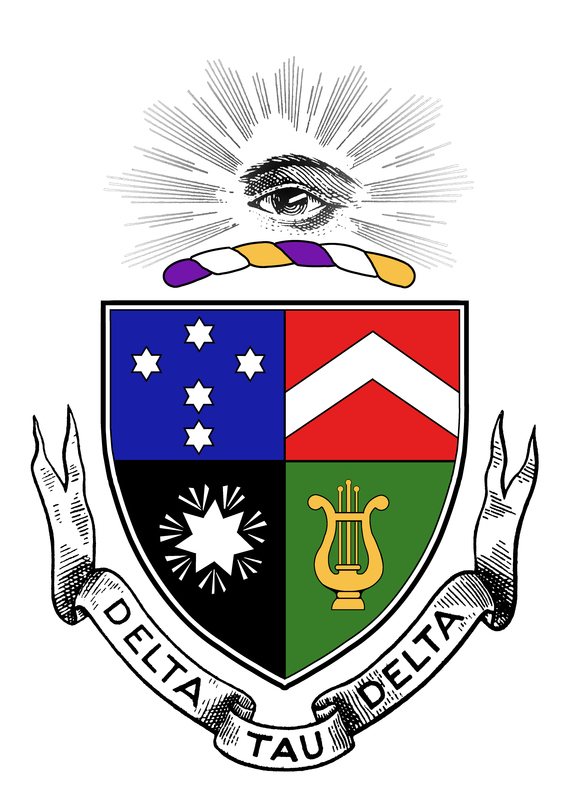 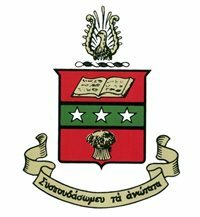 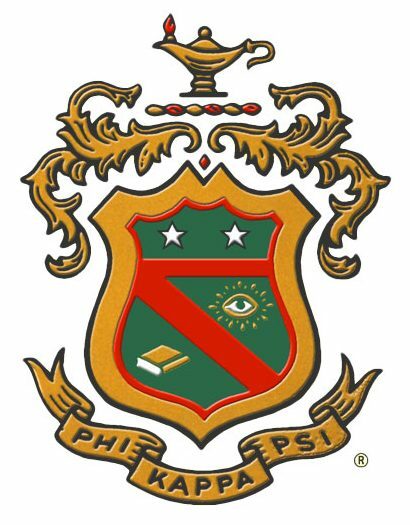 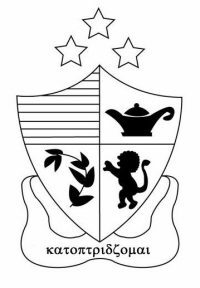 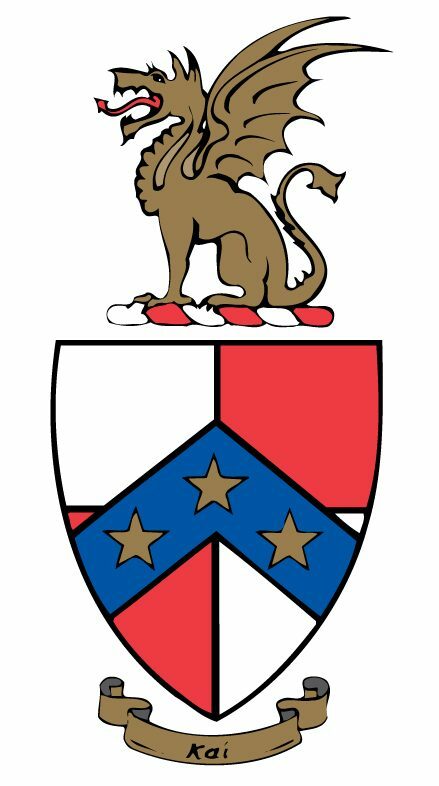 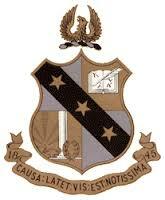 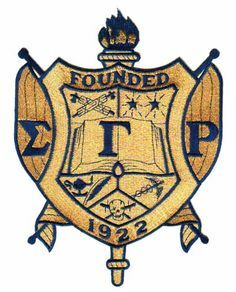 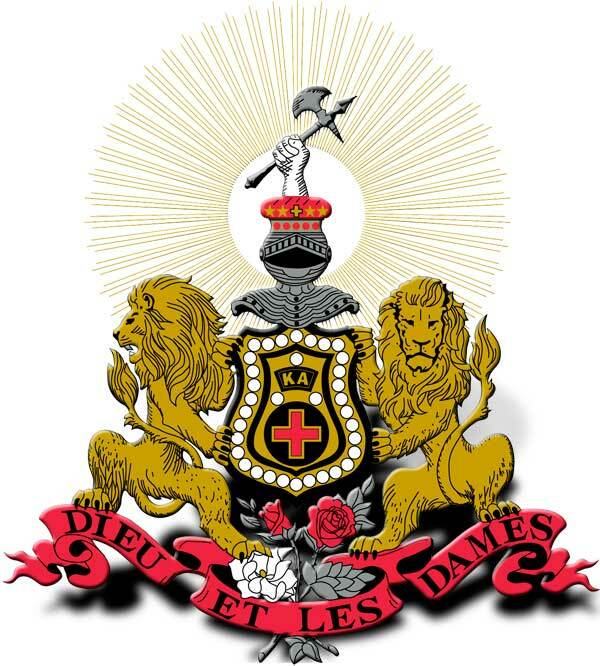 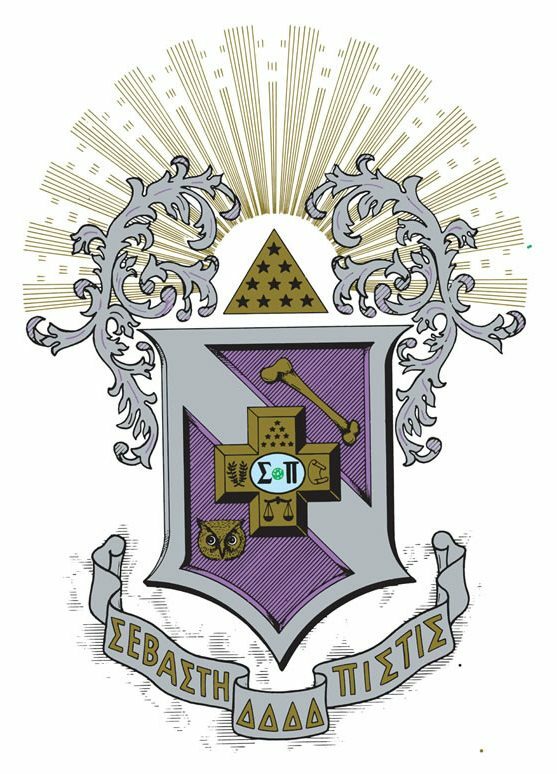 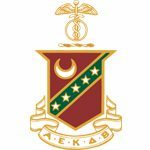 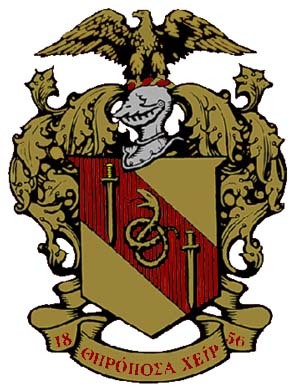 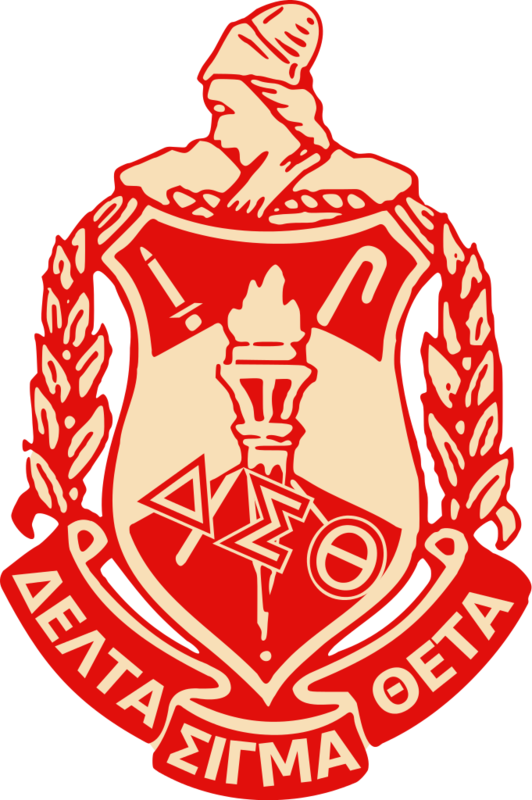 The recognition of fraternities and sororities is, at all times, solely at the discretion of The University of Alabama. 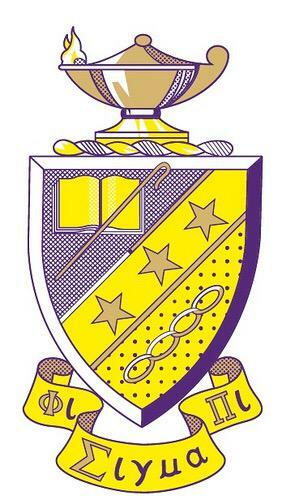 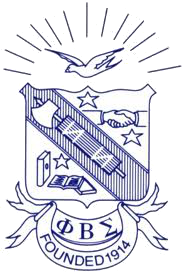 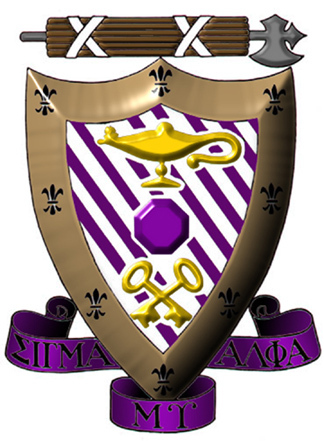 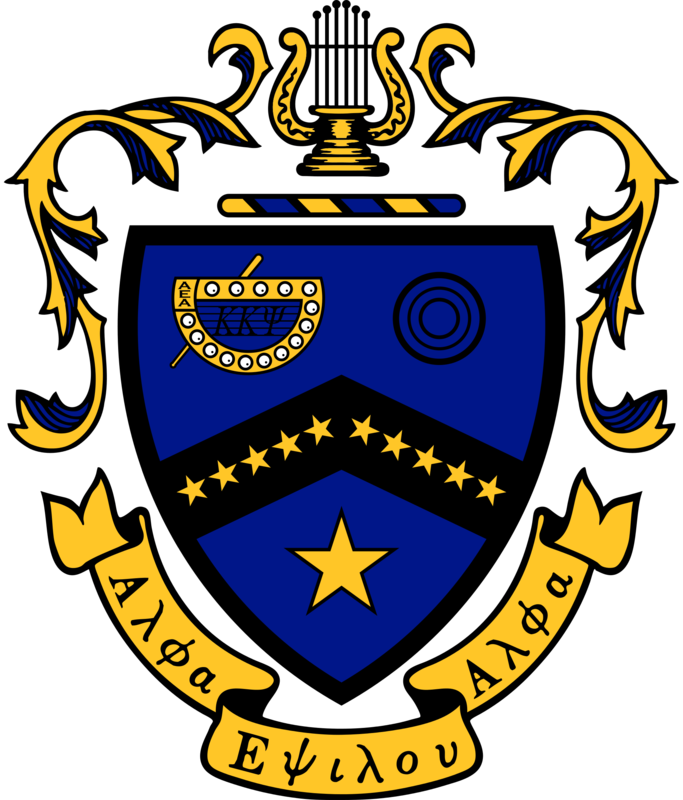 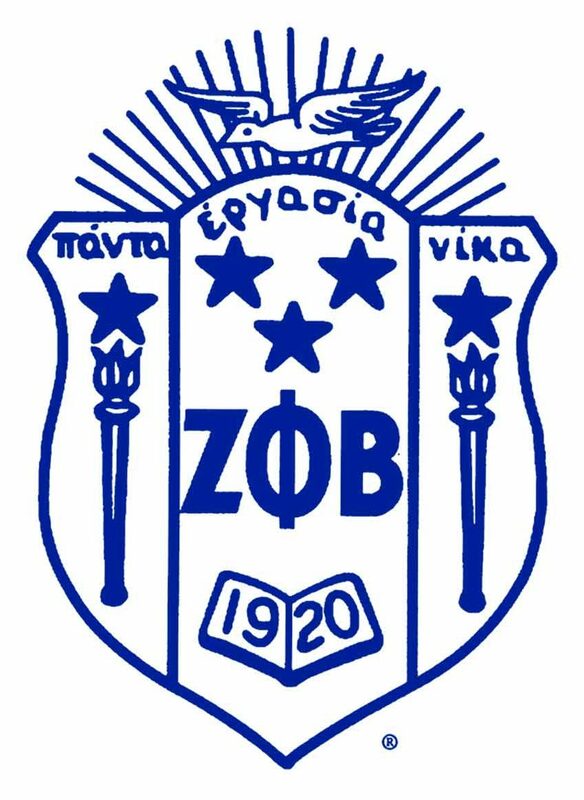 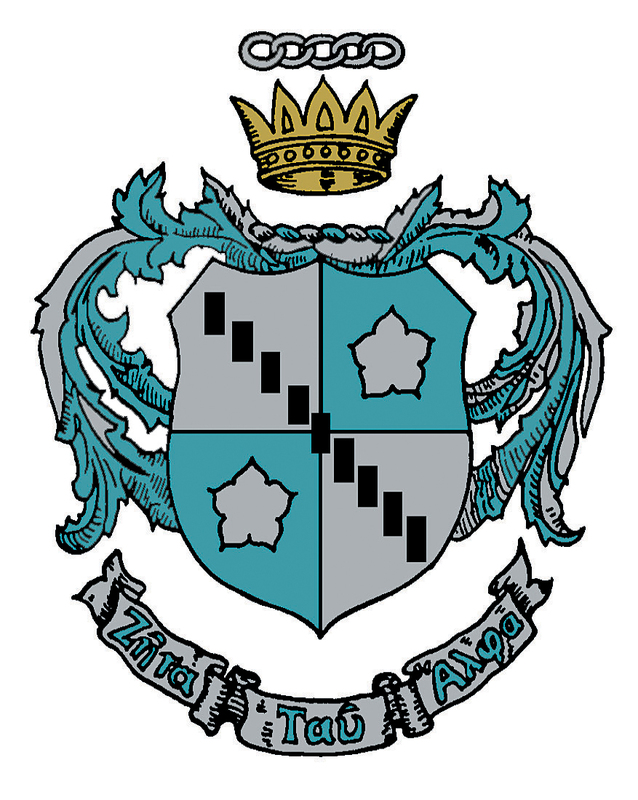 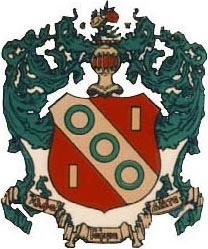 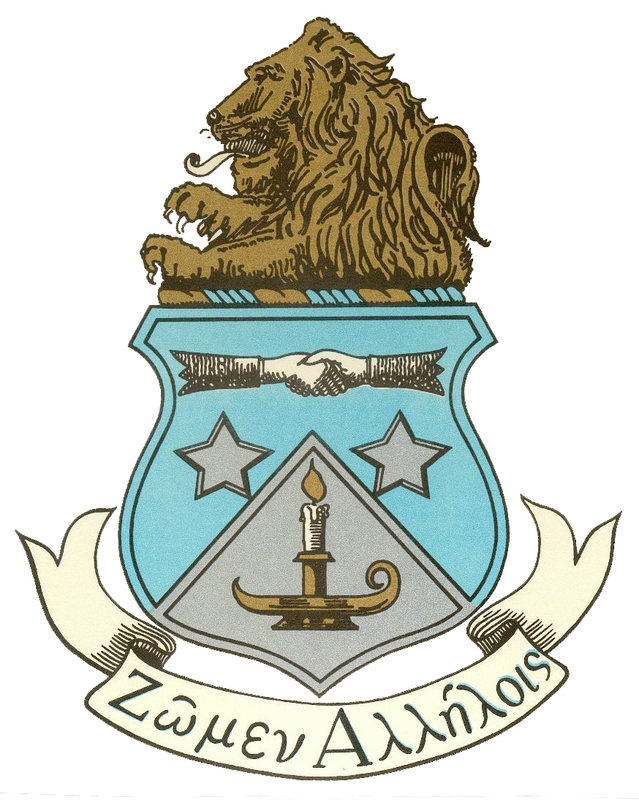 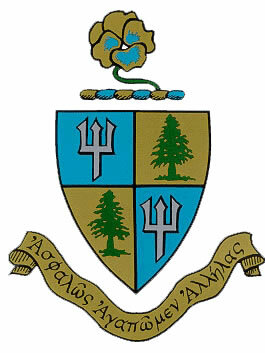 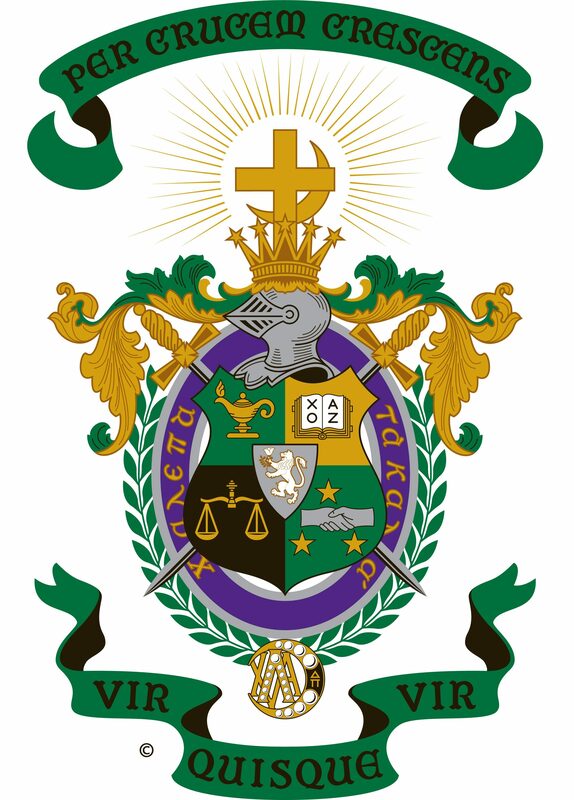 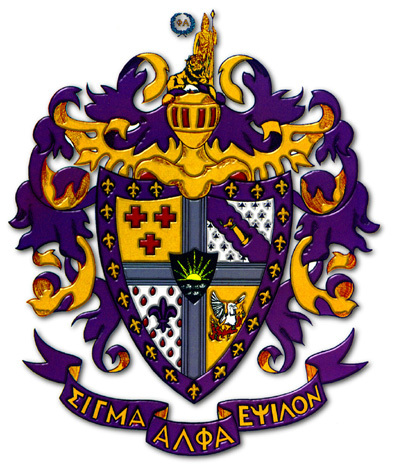 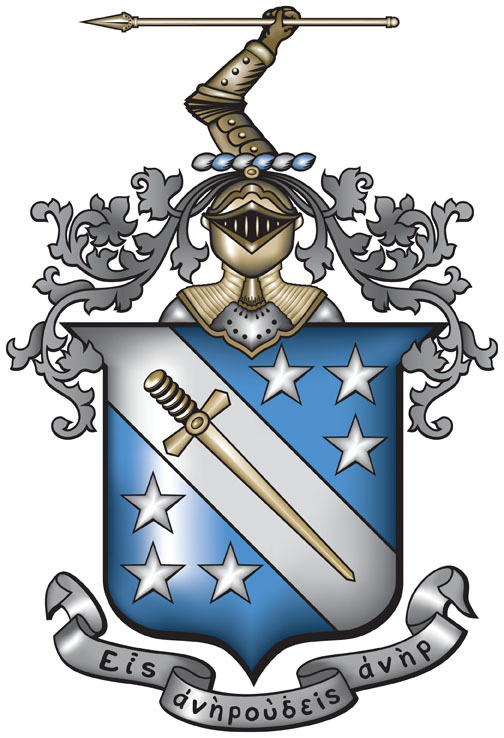 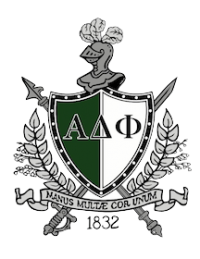 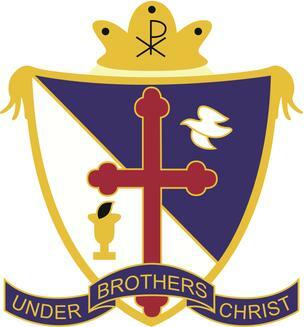 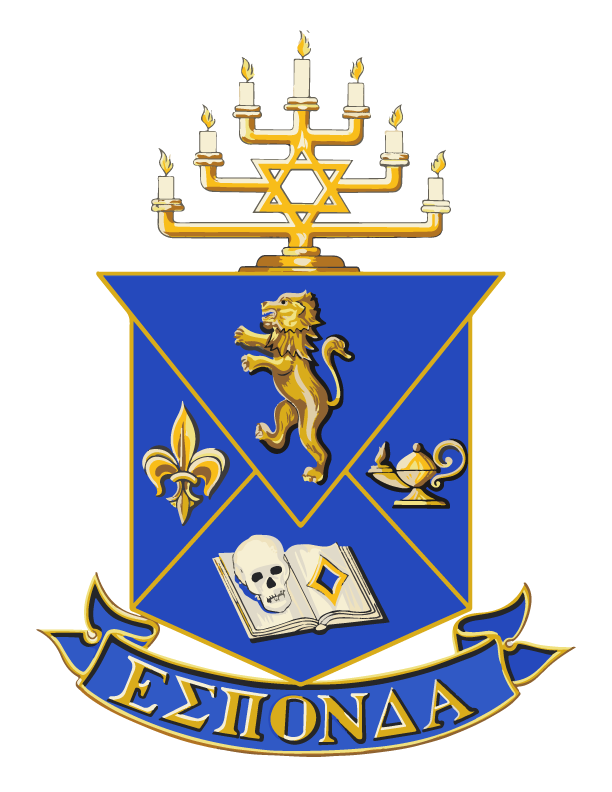 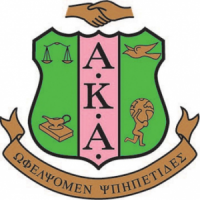 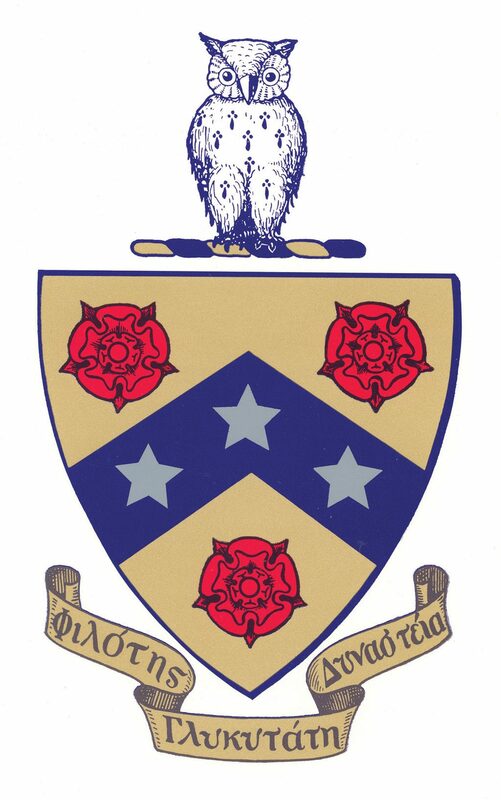 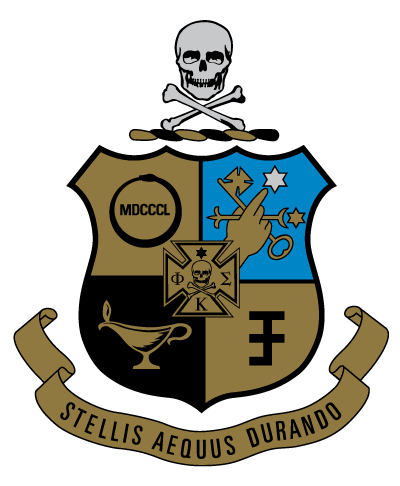 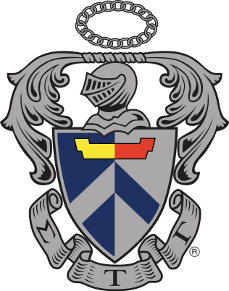 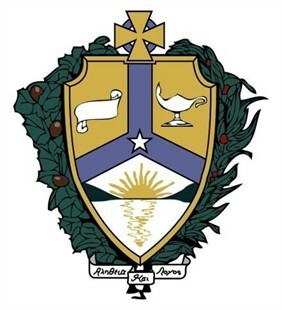 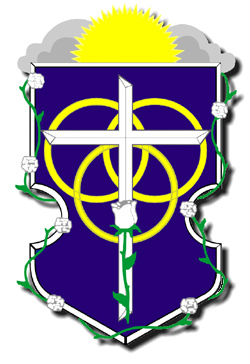 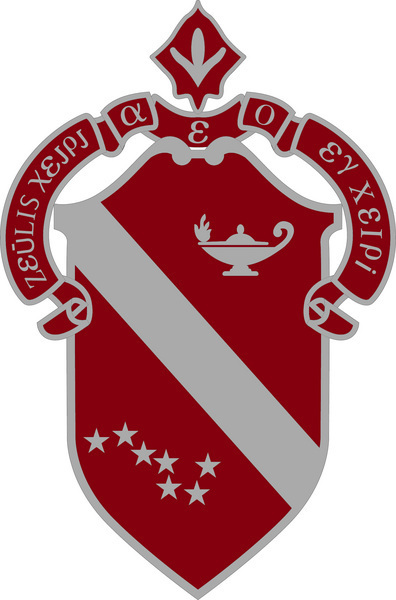 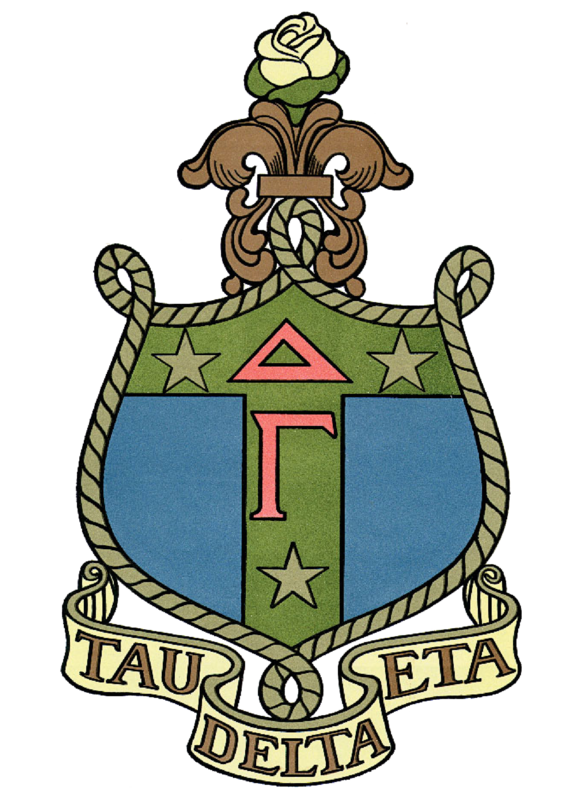 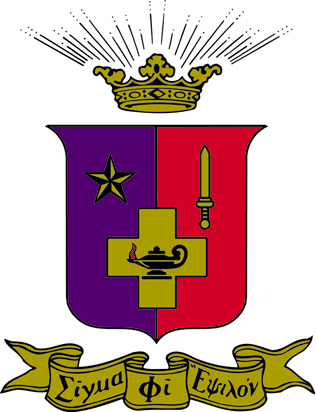 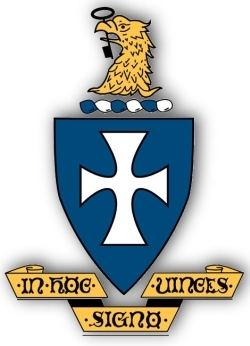 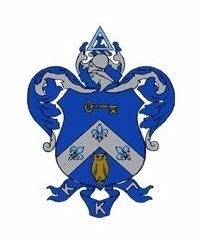 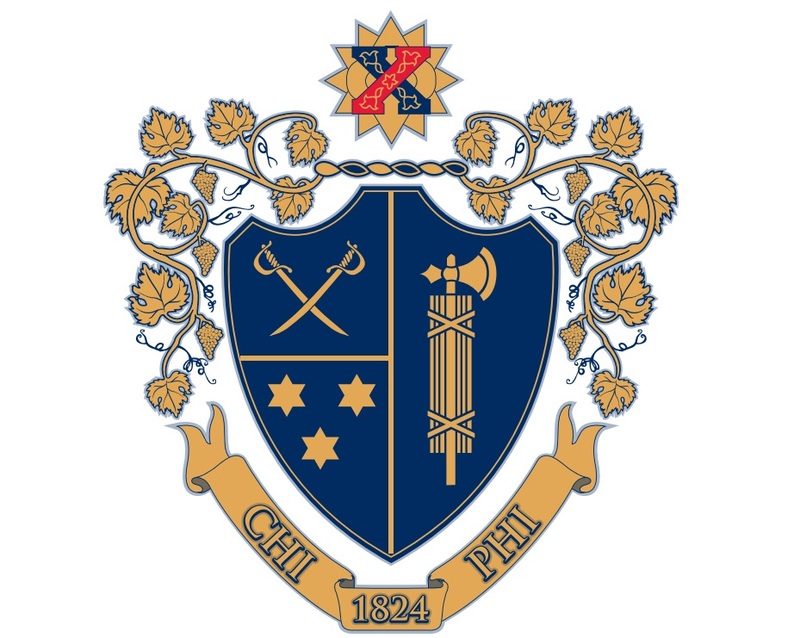 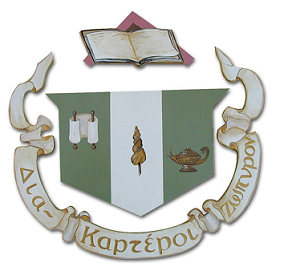 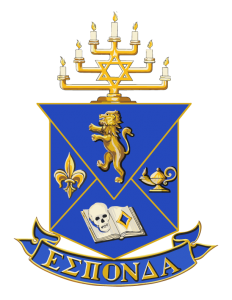 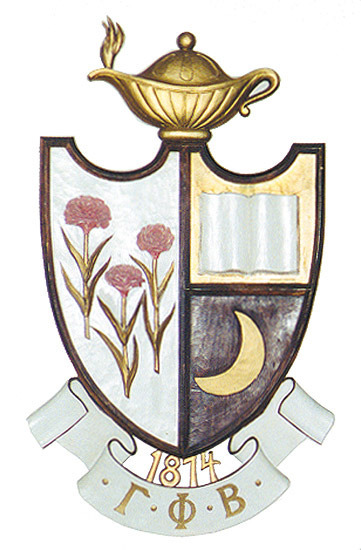 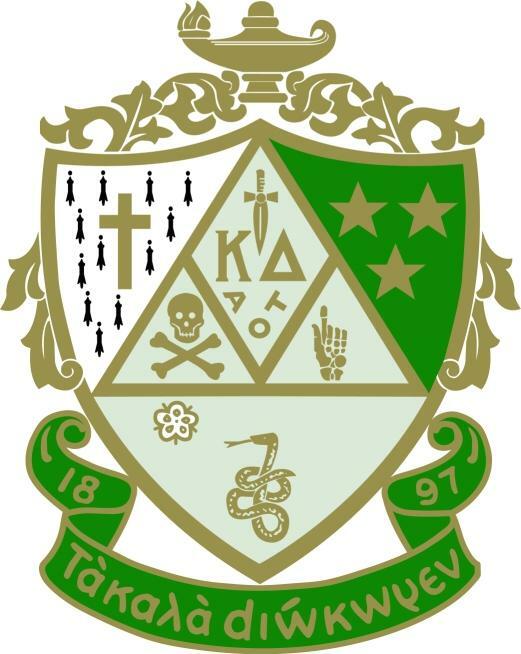 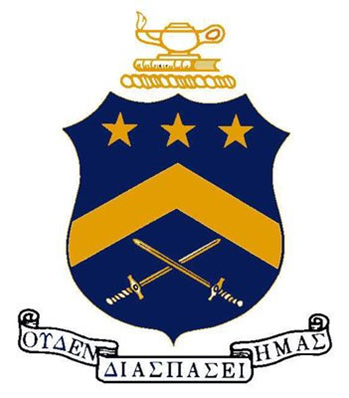 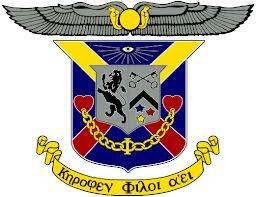 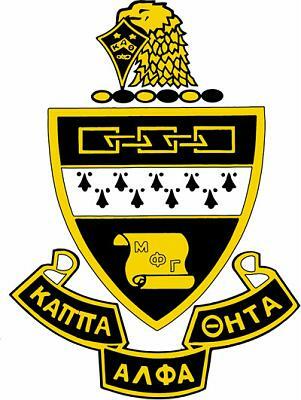 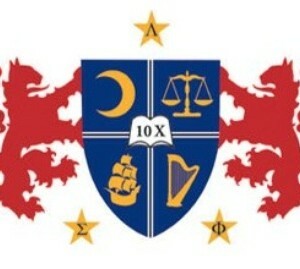 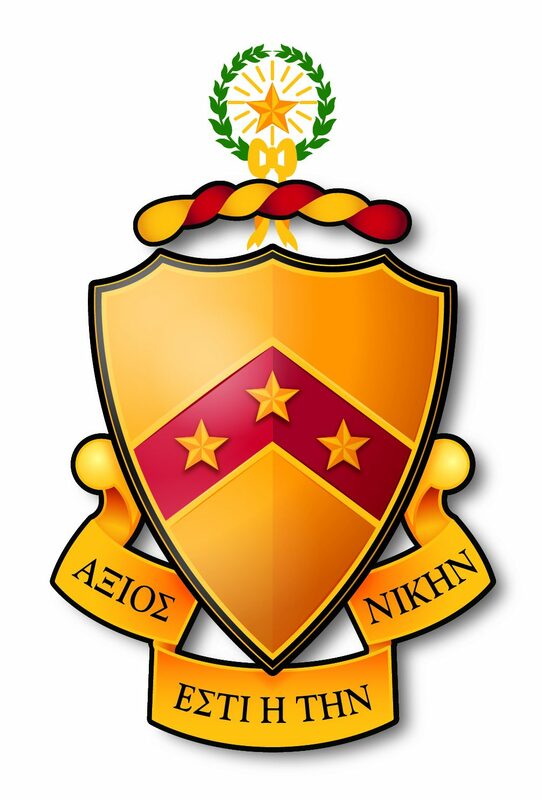 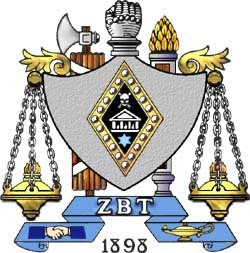 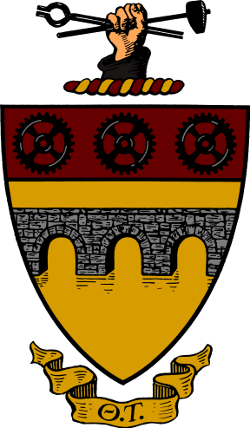 Generally, to be recognized, a fraternity or sorority must be an affiliated, registered student organization with the Office of Student Involvement, and be in good standing with the University as well as one of the four Greek governing councils (Alabama Panhellenic Association (APA), Interfraternity Council (IFC), National Pan-Hellenic Council (NPHC) and the United Greek Council (UGC)). 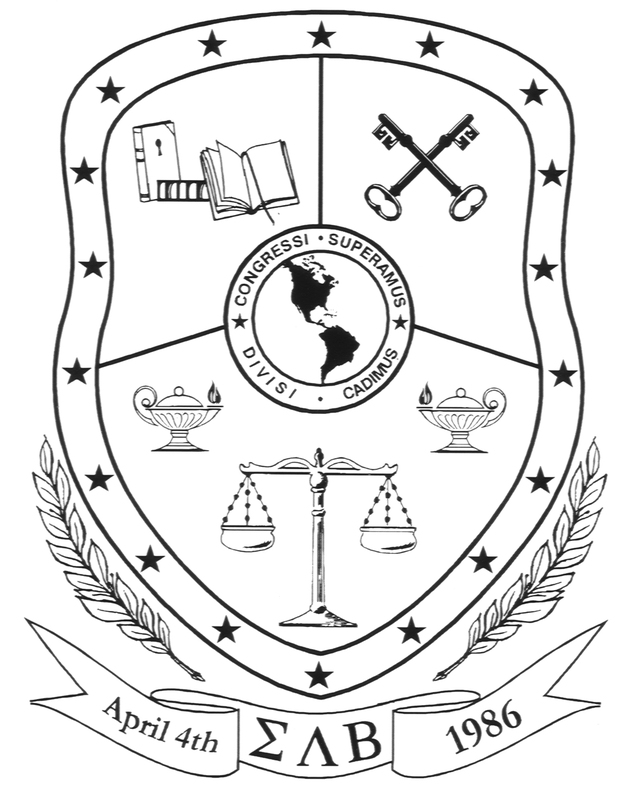 Furthermore, all organizations must be chartered at The University of Alabama and membership must be exclusive to full-time University of Alabama students. 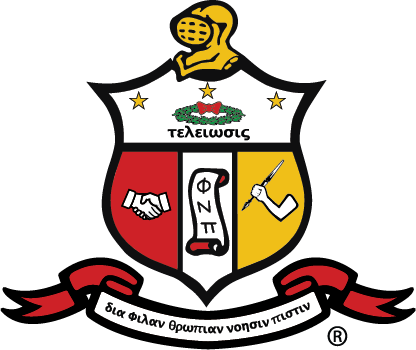 Citywide or metropolitan chapters will not be recognized. 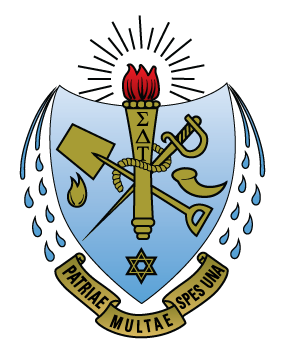 For more information about recognition, please refer to the University’s Standards for Social Fraternities and Sororities. 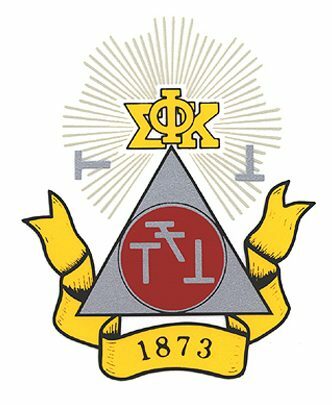 Students and/or inter/national organizations interested in bringing a fraternity or sorority to The University of Alabama, should contact Kat Gillan. 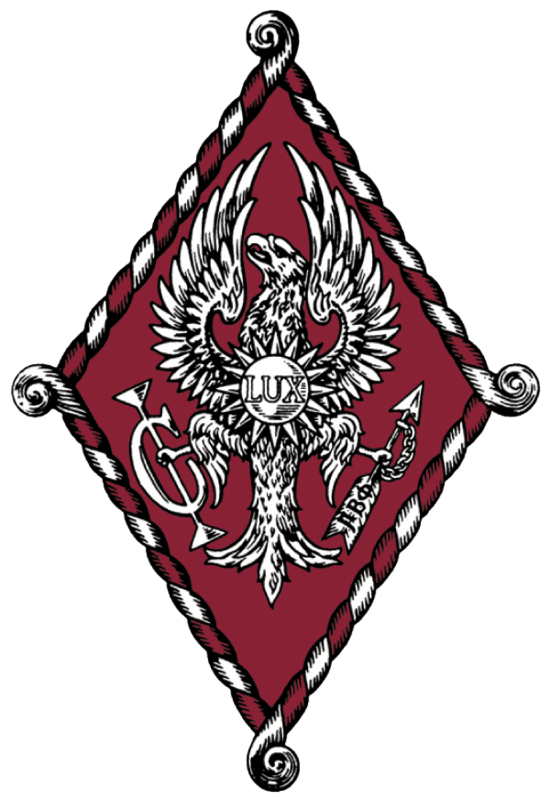 The University of Alabama is home to 67 fraternities and sororities. 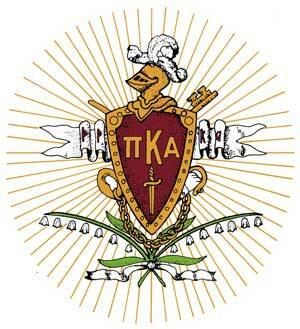 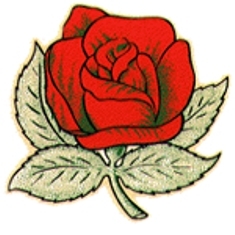 For more information about individual organizations, please select the links below.